Get an adrenaline rush, visiting the Kaziranga Wildlife sanctuary, one of the incredible destinations of North East India. 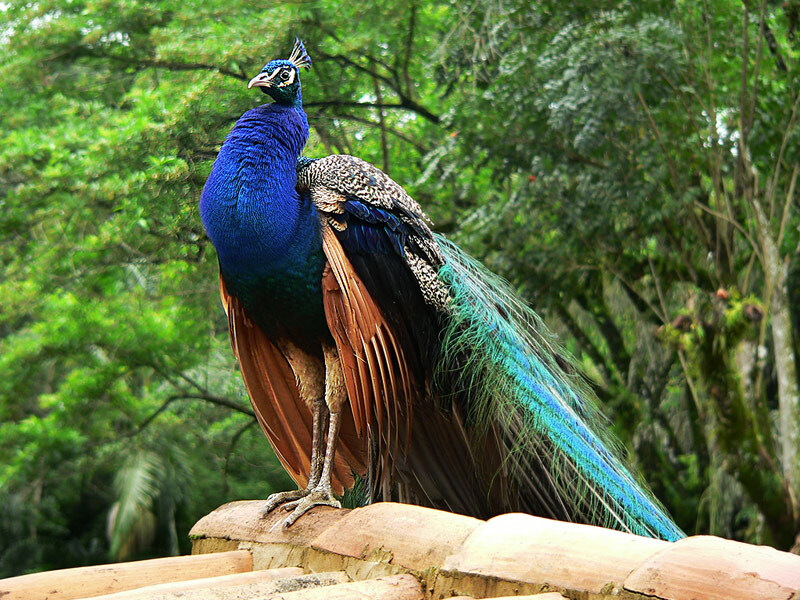 Get ready to experience the perfect moderate climate with diverse wildlife over here. Far from the city chaos and pollution, Kaziranga national park stands the ideal destination to refresh your mind and rejuvenate your senses. A close view of Indian One-Horned Rhino, royal Bengal tigers will double your excitement and fill your heart with happiness. Plan out a safari with Kesari Tours and embark on a journey to discover the wildlife in their natural habitat in Kaziranga National Park. The best time to pay a visit to the park for safari is from Nov to May. You can either go for jeep safari or chose an elephant safari. 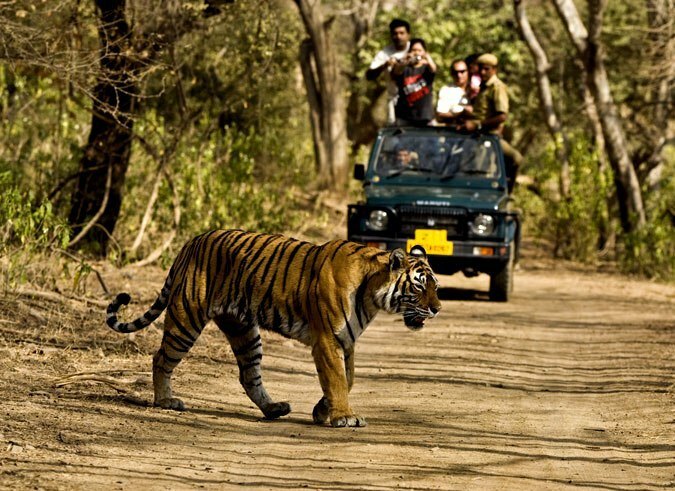 Taking a jeep safari you can cover the vast forest within a short period of time. Gather your friends and family and start your adventure with the wildlife safari. Get ready to witness the exotic one horned rhinos. This park abodes about two third of the world’s one horned rhinos. A sudden shiver will run through your whole body as you come in close encounter with the tiger gushing out from the bush. Besides the majestic tiger, you can also spot out the other animals like water buffaloes, wild boar, gaur, leopard cats, black bucks, otters, monitor lizard, barasingha and of course wild elephants. Treat your eyes with the panoramic beauty that lies in the lap of this stunning park. If you are a nature lover you must visit this place to catch a glimpse of the colourful birds such as the Black-Shouldered Kite, Grey-Headed Fishing Eagle, flamingos, cranes,pen-billed stork, swamp partridge wonderful Himalayan Griffon, and lot more. 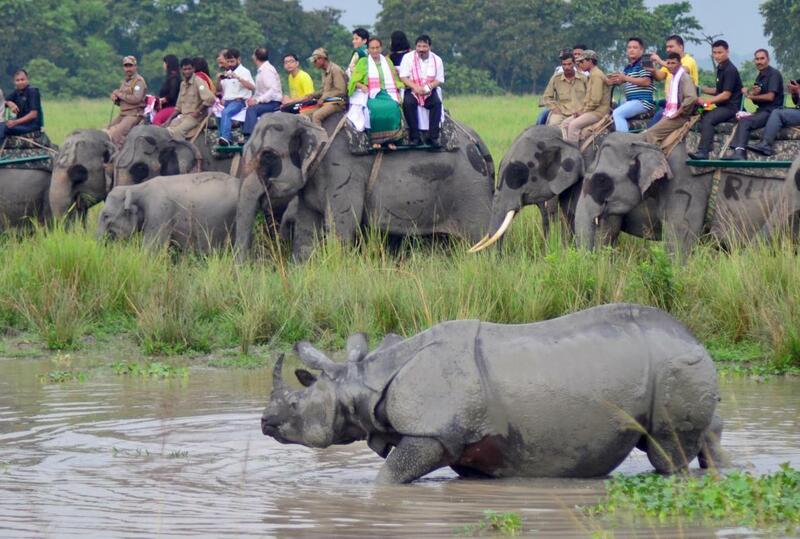 A memorable way to delve into the Kaziranga forest is riding on the elephant back. Yes, you just heard it right. With Kesari Tours book Kaziranga tour packages, and make sure to take the pleasure of the elephant safari without which your trip will remain incomplete. The joy of watching the gentle creature strolling through the grass, taking an elephant safari, will simply bewilder you. Wake up early in the morning and invigorate yourself to take in the pleasure of an elephant safari with the wonderful scenic view of the early sun rise engulfed with calm tranquil surroundings. Take the guide of the Mahouts while going for an elephant safari in the jungle. Spectacle the herds of wild Elephant wandering or Indian Rhinos saunter past visitors. Adventure enthusiasts must plan out a trip to this place to soak up the wilderness, and click some nice snaps, to cherish the wonderful memories while returning back home. It’s time to kick-start your adventure with Kesari Tours to Kaziranga national park and discover the wonder of the park’s breathtaking habitats on a series of unforgettable jungle drives.